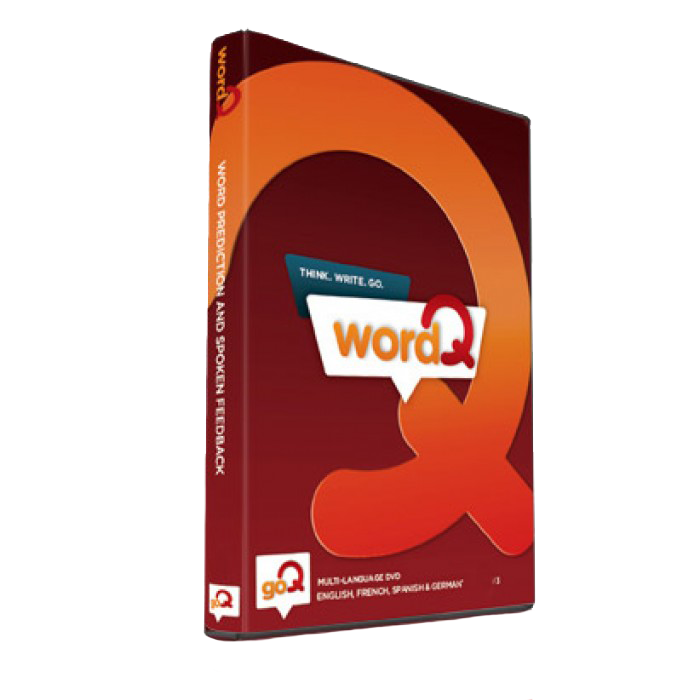 As users type, word prediction software supplies a list of words the user intends to write based on the first few letters typed. Instead of typing out the entire word, users then choose from the word list provided. 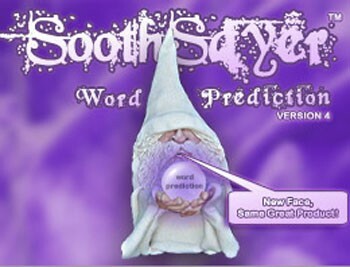 Predictions are based off syntax, spelling and the frequency of word use.